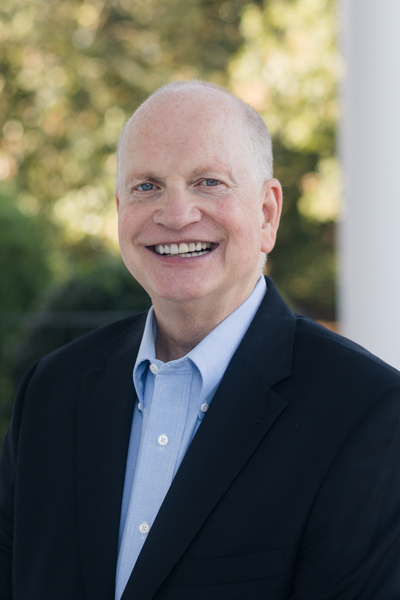 Dr. Akin is the sixth president of Southeastern Baptist Theological Seminary and has been serving in the role since 2004. Known as an advocate for international missions and expository preaching, he also has a reputation as a faithful husband and father and genuine man of God. Akin and his wife Charlotte have four sons, four daughters-in-law, and 12 grandchildren.